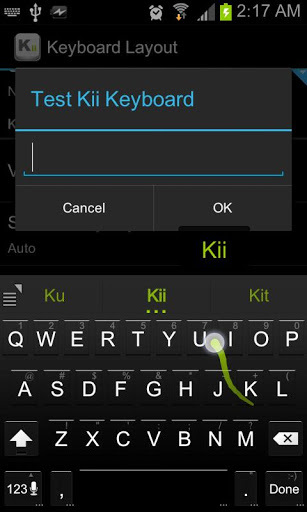 Kii Keyboard (Android) ~ Android Forever! 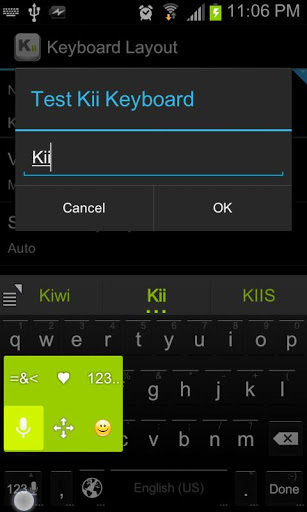 Developer Quote: "Kii Keyboard is an all new alternative android keyboard!" I love trying out new keyboards on Android, just because I can! Some I've kept and others not, but this one might be a keeper. It incorporates many of the nice features of other keyboards all in one. Check it out!